Caperdonich is an ex-distillery. Though with a history dating back to 1898, it was purchased by Pernod Ricard in 2001 and, a year later, closed… That was nice of ’em. 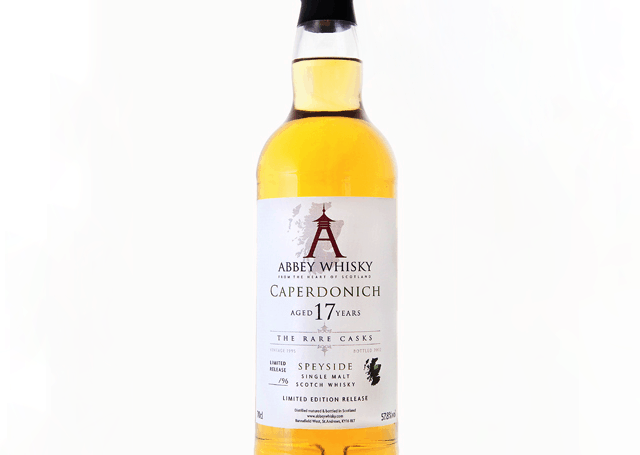 However, you can still sample some of this Speyside whisky – for example, this new release from Abbey Whisky. 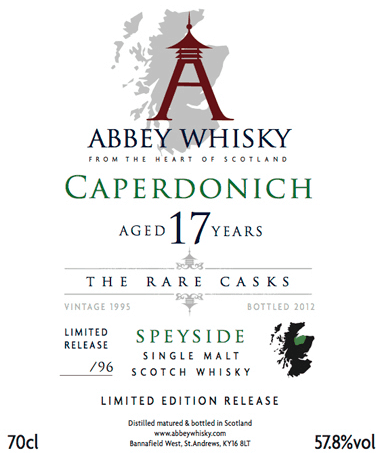 It’s the first release in a new series called ‘The Rare Casks’, which is produced exclusively by the folks Abbey Whisky. 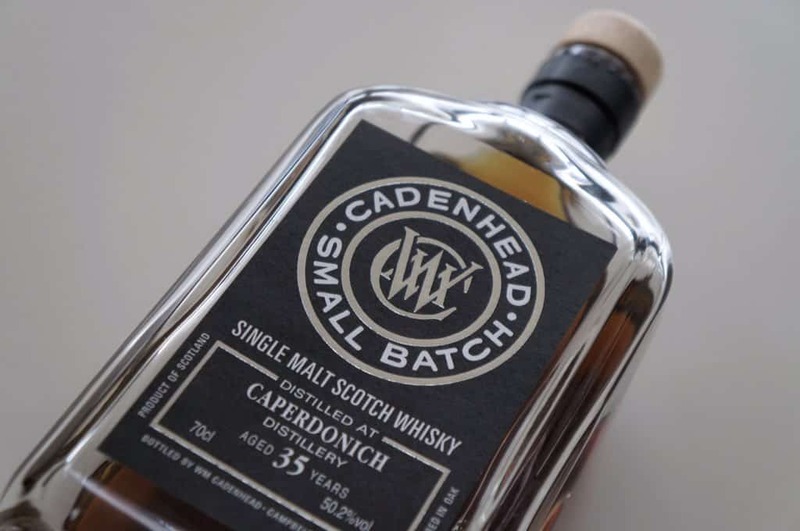 They managed to get their hands on 17 Year Old Caperdonich, which was distilled in 1995 and bottled in 2012 – though there are only 96 bottles available (collectors, take note). Colour: straw. On the nose: lovely, stately sweetness right off the bat. Zesty, tangerine notes. Delve in even further and all sorts of heady stewed fruits are coming up. Plums, prunes, apricots. Tinned fruit actually, or at least the syrup. Distant woodiness in there. In the mouth: oomph, a blast of sugar and spice and all things nice, and a lovely reminder that this is bottled at 57.8%. Thin on the tongue, which makes it whizz around the mouth somewhat, bringing with it more fruit salad and vanilla, layers of muscovado sugar, Lilt, then with ginger, all of which fades away into a deep and warming woodiness again. All those wood spices come through on a pretty peppery finish. Very pleasing stuff. If it had a little more structure and weight, we’d be heading into Glenfarclas 105 territory, which would be high praise indeed; but that doesn’t take away from a classic Speyside vibe that comes through superbly, and the light zippiness is to be saluted. 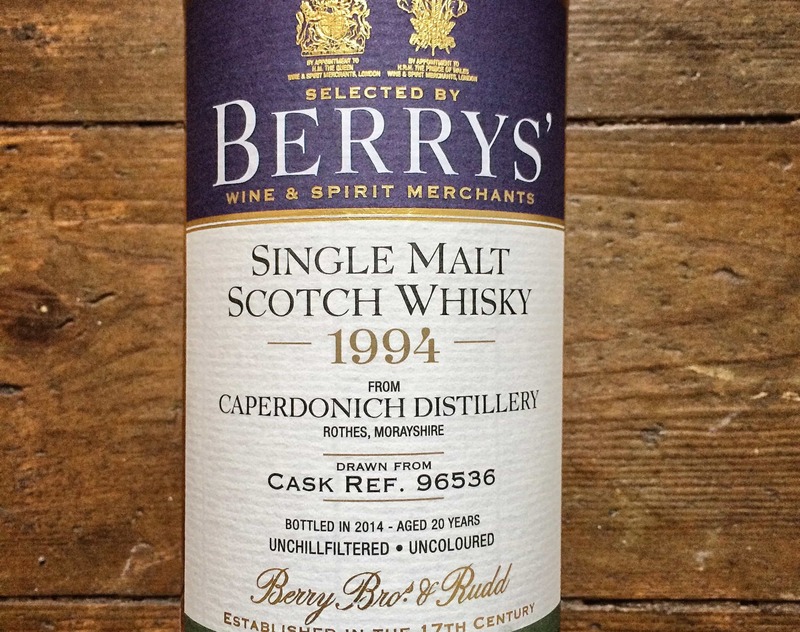 Ultimately, if you like your sweeter whiskies, a fan of Speyside single malts, or you’re a collector, then the first in this Rare Casks series is well worth your time. Highly recommended. 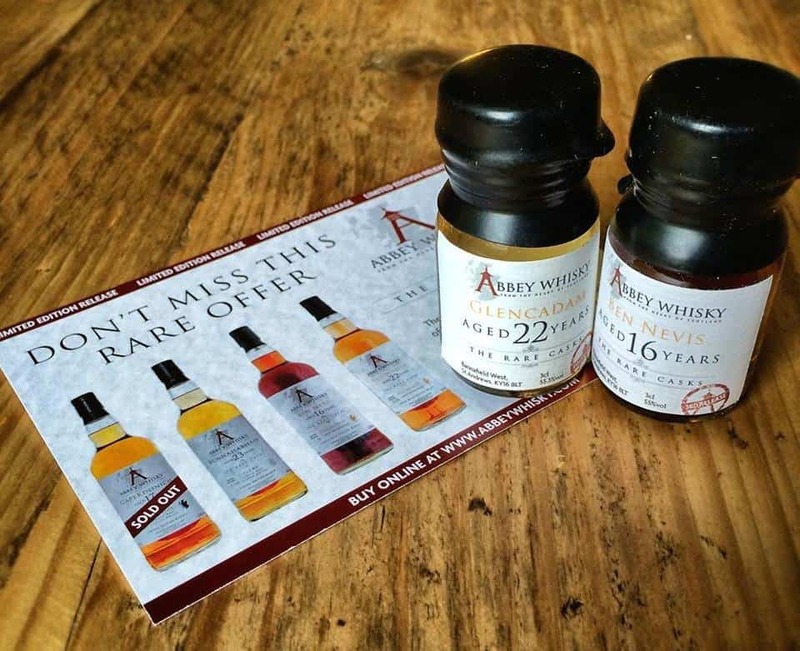 You can get a bottle from Abbey Whisky for £60.